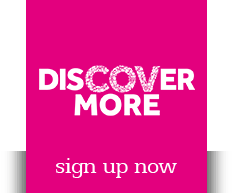 Café Morso, an independently run company, has five venues across the Midlands and will make Coventry its sixth when it moves into The Co-Operative – a landmark regeneration project being undertaken by award-winning EDG Property. The cool café serves coffees and teas during the day along with breakfasts, cakes and lunches, but then offers a mix of beers and gins in the evening on Thursday, Friday and Saturday nights. It will also offer live, acoustic music on Saturday nights. The overall investment in the project from Café Morso will be over £200,000 and will create between 15 and 20 jobs. 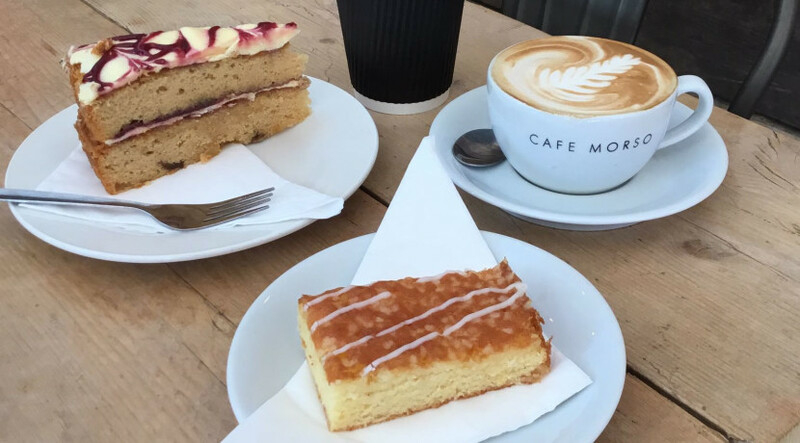 Andy Rance, the founder of Café Morso, said he decided to invest in The Co-Operative after seeing the profile of the city grow after becoming UK City of Culture 2021. He said: “We started out a few years ago with one café in Colwall which is in picturesque countryside the Malvern area. “Over the past couple of years we’ve been growing and added a further four venues in the Midlands. I got introduced to Neil Edginton of EDG Property and he showed me the vision for The Co-Operative and also what the company had done with The Cube and The School Yard in Birmingham. “Also, it’s a very exciting time for Coventry. I saw so much coverage about it being the UK City of Culture and you can certainly feel that there is a buzz about the city. “The café scene is a growing market so we have to differentiate ourselves and also find places that are fresh and new that can help us to stand out from the crowd. “We offer a relaxed atmosphere with a traditional café feel in the day with coffees, tea and great food and then, on Thursday, Friday and Saturday, we become more of a bar in the evening. The deal comes one the back of a successful preview night of the latest phase of apartments to be released at the scheme. Neil Edginton said the arrival of Café Morso was a big tick in the box for The Co-Operative. He said: “The development is something very different for Coventry. We are keeping a lot of the 1950s architecture but, at the same time, creating the highest-spec apartments the city centre has seen.